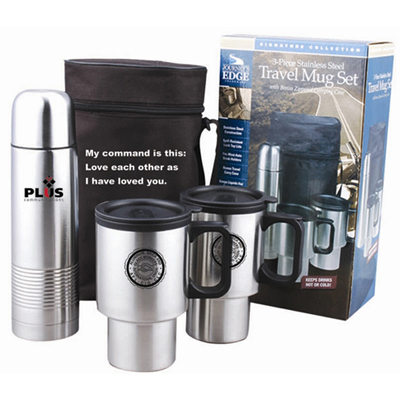 This Custom Mug and Thermos Combo Set comes with one 16 oz. 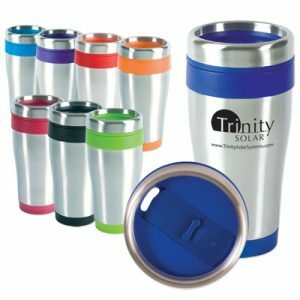 thermos and two 16 oz. 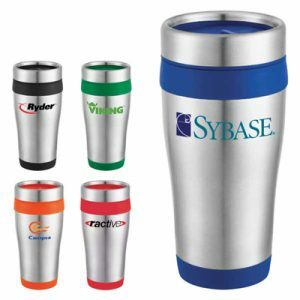 mugs, along with matching case for storage. 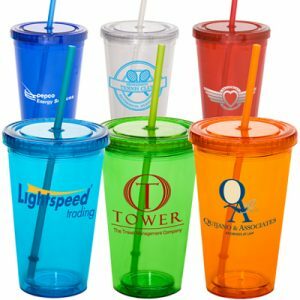 Makes a perfect gift for executives, customers, or clients. 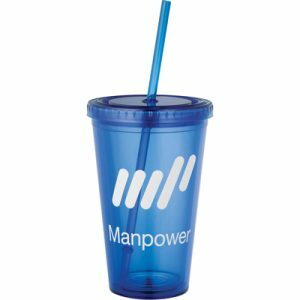 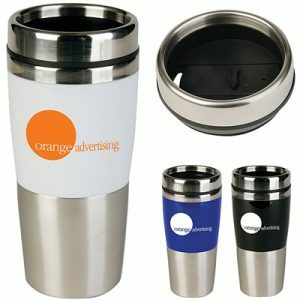 Show off your custom logo or brand name design with pride with this high quality promotional mug and thermos set.